Our baby doll sets are perfect for the "little Mommies" in your life! Each set includes a baby doll size pillow with a coordinating blanket made with the softest fleece just perfect for their little babies! 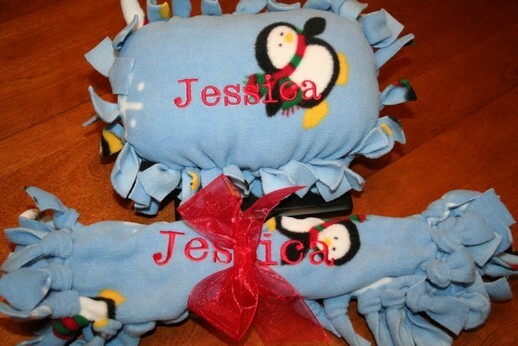 The set can be personalized with baby doll's name if interested!